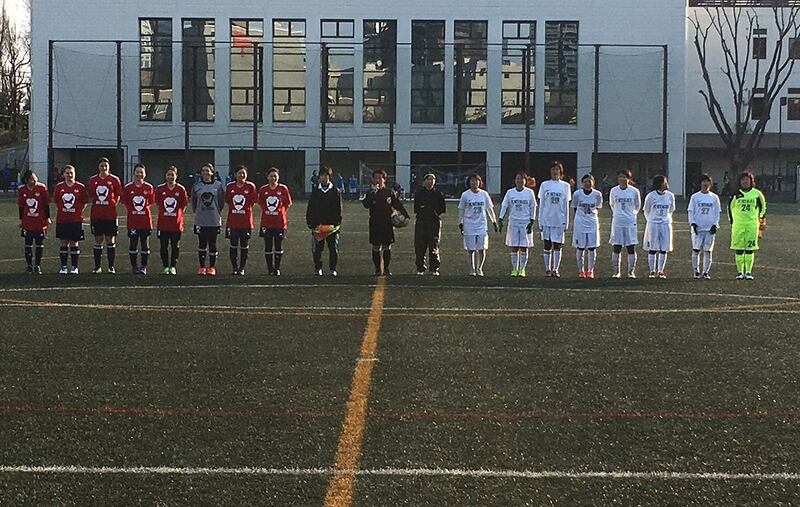 Shibuya-ku Football Association hosts Ladies Futsal Tournament at Shibuya-ku Sports Centre. This tournament is divided into 2 sections: morning and afternoon. BEFC Ladies will be playing int the morning tournament. It is a round robin tournament with 5 teams. 5 on 5 general futsal. Players list needs to be submitted on the day before the game starts.